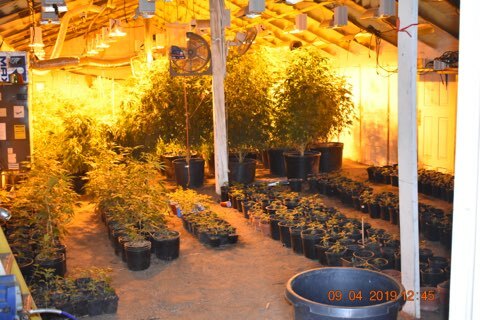 During the search, investigators discovered multiple cultivation sites located in dilapidated outbuildings throughout the property. Investigators seized 758 illegal marijuana plants, an undisclosed amount of cash and a firearm. Most of the plants were in the vegetative and flowering stage. 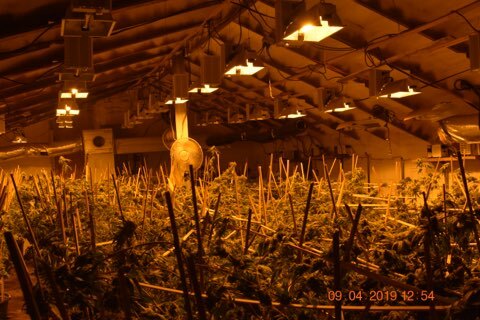 This is one of the largest illegal marijuana cultivation operations the Sheriff’s Office and agency partners have investigated. No arrests have been made at this time. The investigation is open and ongoing with criminal charges pending. We would like to thank members of the Colorado Springs Police Department, Metro VNI and El Paso County SWAT and REO Units for their continued support and collaboration in the ongoing efforts to aggressively target black-market and illegal marijuana grows in El Paso County. 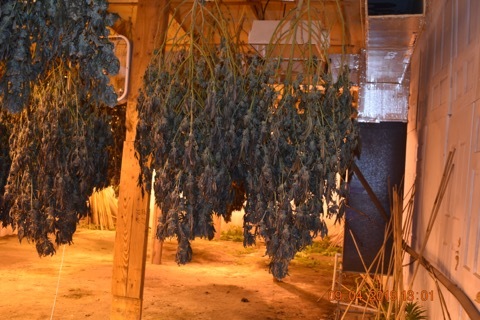 Attached are photos of marijuana plants seized.